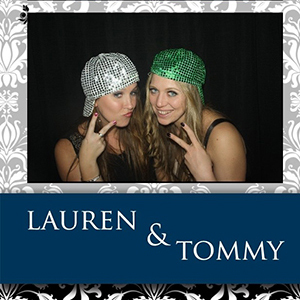 The best memories kids have from their dances come from the pictures taken and with a Hits photobooth at your next school dance, hundreds of high energy memories will be saved for all of your students to share! 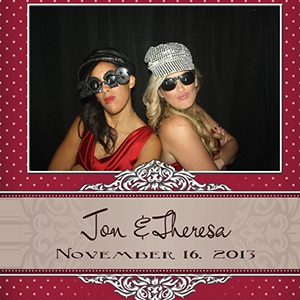 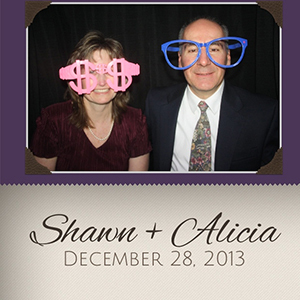 Give your employees something spectacular to talk about at your next corporate event with a Hits Photobooth. 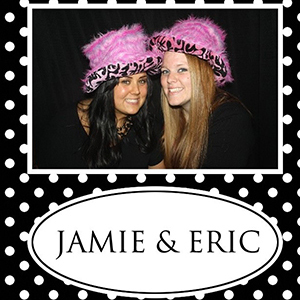 Nothing helps everyone relax and enjoy themselves more than a few fun shots in our premium booth!